Myers Lansky feat. 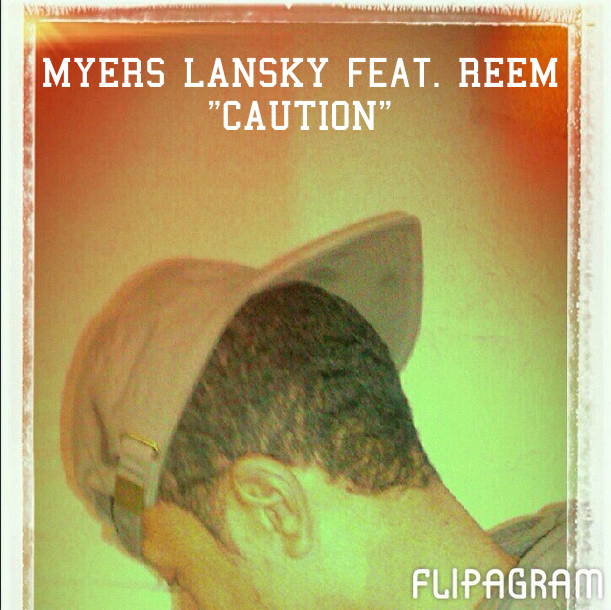 Reem - "Caution"
The latest from the Slim Frame Gang head honco featuring Reem. Approach life with Caution!